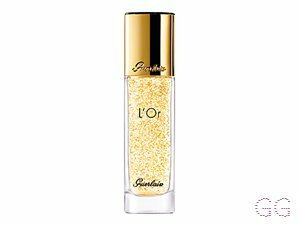 How many stars do you give L'or Make Up Base by Guerlain? 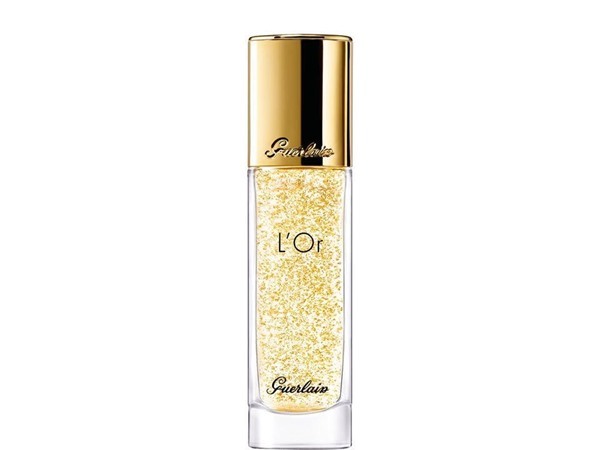 Guerlain L'or Make Up Base is available to buy at John Lewis. Particles of pure gold (24 carats) instantly melt into the skin to make your skin radiant. 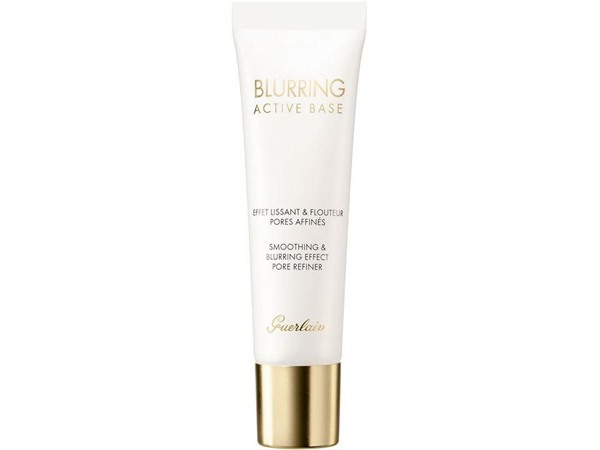 Highly efficient active elements moisturise and smooth your skin. I got this last year. It's worth every penny. Lasts forever and a little goes a long way. 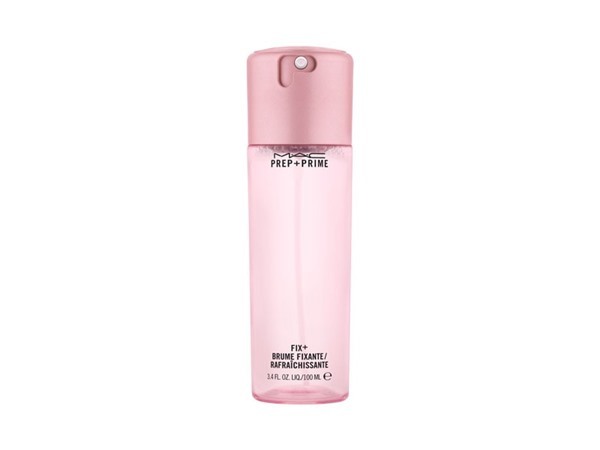 Make up lasts ages with or without the setting spray. My dad bought this for me as he saw me constantly looking at it online, and I must say that I love it. Not a fan of the price, but I feel it's worth it. 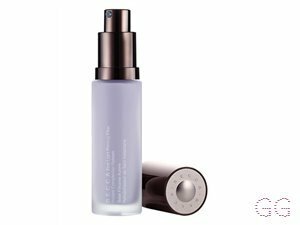 This product makes makeup last for a very long time, in-fact, significantly longer than any other of my primers. The product itself is taking its time to run out, which is amazing-and what i'd expect if you pay a lot for a product. 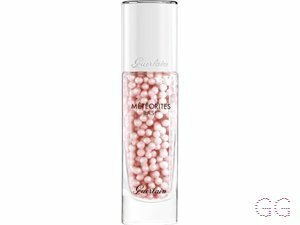 The scent is lovely and leaves skin looking soft and bare, ready for however much makeup you wish to wear on the day. Great for oily skin aswell, which is fairly surprising. This is my all time favourite. i received it as a Christmas present and i am so thankful that i received it. 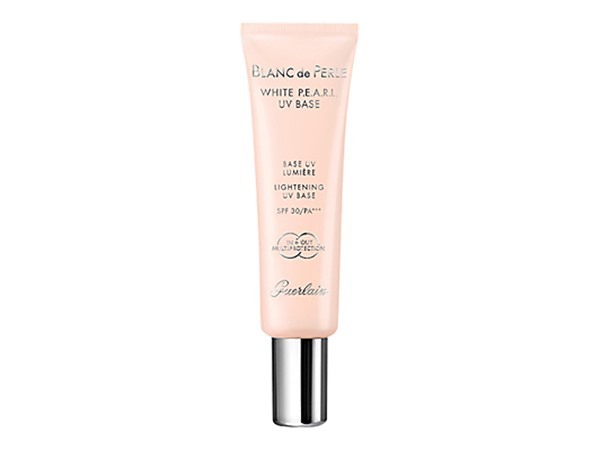 it is my all time favourite primer and i cant ask a better primer. 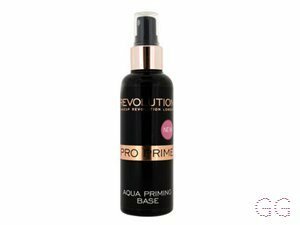 it makes my makeup last all day and it blocks my pores so well and I feel that when I wear this primer it makes my skin look glowing and gets rid of my dry matches which helps my foundation apply easier and better. when i don't wear this primer i find that my foundation doesn't apply as well and i don't like the way it looks. 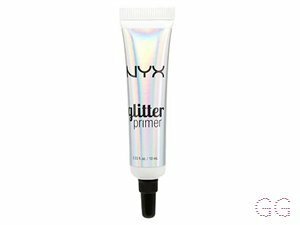 it is a really expensive primer however it is one of the best. also it lasts a long long time. I bought this as a special treat during a 10% off event and I have fallen in love. It really does feel like it tightens the skin and gives a nice non greasy non oily feel to the skin. I actually think it's worth the price a little goes a really long way!  I am in my late teens/early 20's with sensitive, tanned tone skin and green eyes. My hair is blonde, normal with normal texture.